Deck the halls with Alexa instead. Here’s one Apple product you won’t find under the tree this year: HomePod. While Apple had originally planned to release its HomePod smart speaker in December, it has now announced that it will be pushed back until early 2018. 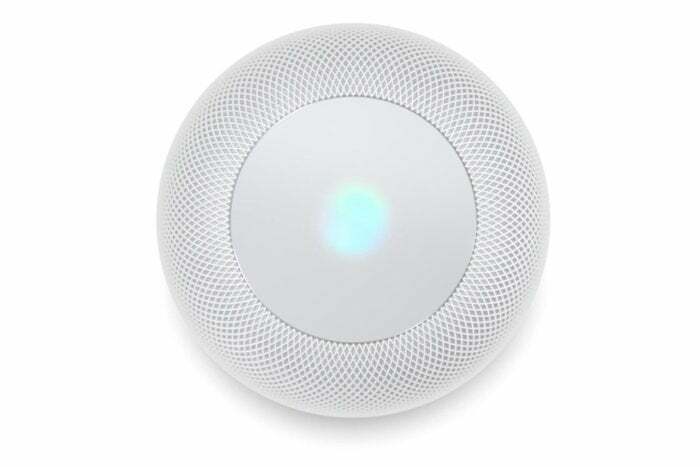 The impact on your home: HomePod might not quite have the appeal of iPhone X, Apple Watch Series 3, or even Apple TV 4K, but it’s still an important product in Apple’s catalog. But it’s more important to get it right. We’ve already seen Google deal with issues related to its mini Google Home unknowingly recording people, and Apple can hardly afford a similar gaffe on its first smart speaker. Amazon’s Echo has turned the home speaker into a must-have product, and Apple’s entry needs to be perfect. Missing the important holiday shopping season is tough, but if it means more features and a better experience, than we’re all for it. 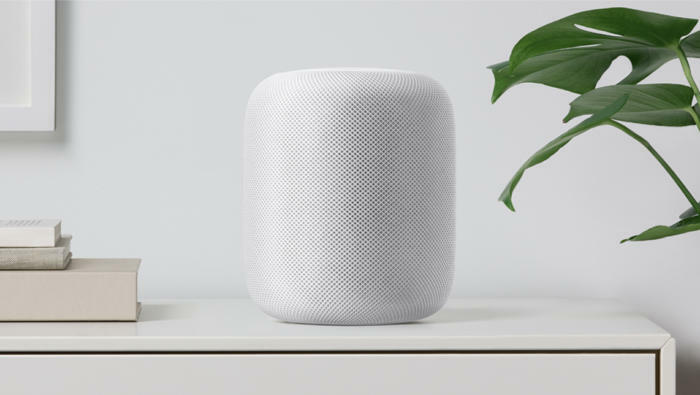 Announced at the Worldwide Developers Conference last June, the $349 HomePod is Apple first crack at a smart speaker to rival Amazon Echo and Google Home. With a seven-tweeter array and a high-excursion woofer, it was the first product of its kind to put a premium on sound, but competing products from Google and Sonos have since been announced. You’ll have to wait until next year to put HomePod in your home. The upcoming release of iOS 11.2 introduces SiriKit for HomePod, which suggest that third-party apps will require a nearby iOS device to interact with HomePod rather than running natively on the speaker itself. The delay in HomePod’s ship date doesn’t come as a complete surprise, as Apple hasn’t mentioned its new speaker since its unveiling, even skipping the opportunity to promote the product at its iPhone X event. It’s unclear when HomePod will actually arrive, as early 2018 could mean February or March. Apple is also due to release a $5,000 iMac Pro before the end of the year, which is presumably still on schedule. That’s much less likely to be a stocking stuffer though.